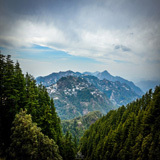 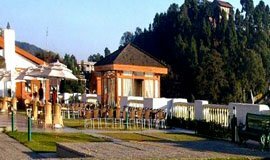 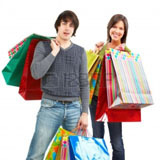 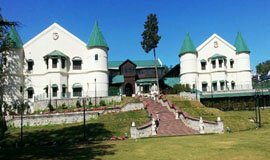 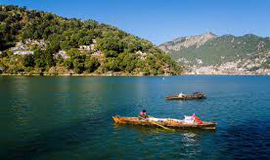 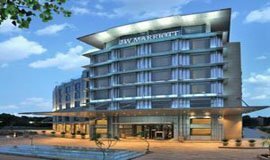 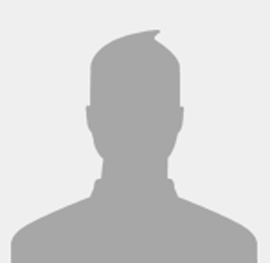 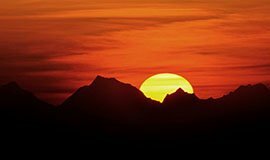 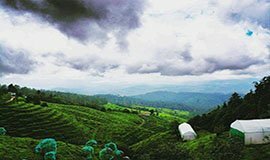 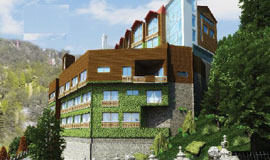 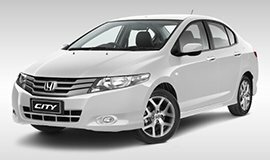 Check out 3 Best 5 Star hotels in Mussoorie deals and offers on more than 2 best 5 Star hotels in Mussoorie, only on Allseasonsz.com We have made the 5 Star hotels in Mussoorie selection process by hand-picking popular 5 Star hotels. 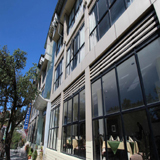 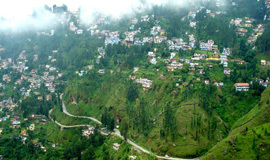 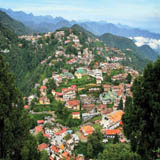 Select from best 3 out of 3 Five Star hotels in Mussoorie. 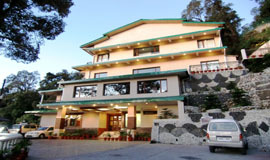 A Sterling Holiday Resort is a 4-star resort in Mussoorie Situated 25 Km from Library Bus Stand and 33 Km fromGun Hill this resort features rooms with balcony and sit out area offering breathtaking view of the Doon Valley ..
Nestled in the Queen of Hills, famous for its scenic beauty, Mussoorie, Mosaic hotel is a plush property, where luxury manifests itself. 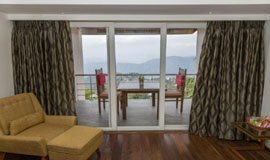 Vacationers can have a calm and cozy stay at this well-appointed modern property. 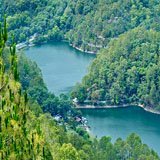 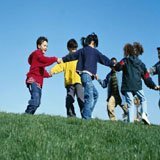 ..
Everybody wants for consistent curiosity and moderate encounters amid their travel stay. 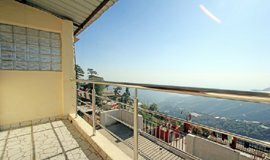 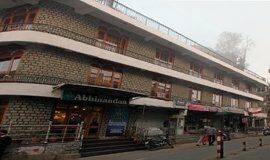 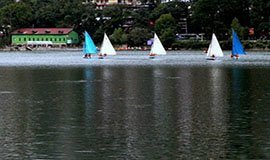 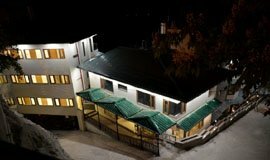 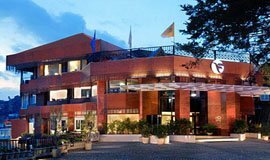 Allseasonsz.com, comprises of a wide list of 5 star hotels in Mussoorie satisfying the request of predominant accommodation or high customized benefits and perceiving needs of any visitor. 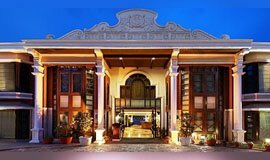 5 star (rating) classes likewise incorporate numerous extravagance resorts, private estates and houses where one may go through an impeccable weekend with their friends and family. 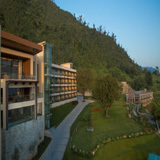 You may go from any edge of the earth and experience super extravagance amid your stay and evidently convey back everlasting recollections after you wrap up the trip.Predominantly, 5 star hotels ooze selective facilites like wellbeing club,back rub spa treatment rooms,money trade, express registration with an appreciated drink, therapeutic help and numerous different properties that epitomize extravagance over all zones of operation. 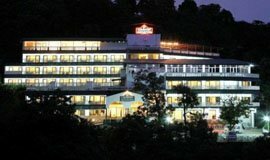 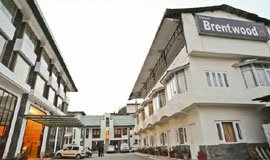 These inns in Mussoorie could be a perfect decision for supporters, visitors or voyagers on business, relaxation or weekend withdraw. 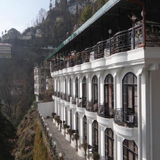 There is only one 5 star hotel in Mussoorie namely Fortune The Savoy. 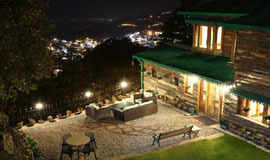 Tariff for 5 star hotels in Mussoorie starts from Rs. 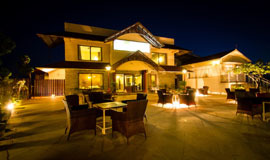 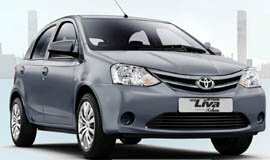 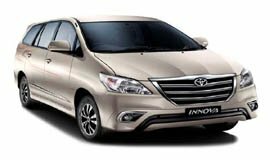 6800/- only and hotel offers all the luxuries with crucial comforts to its guests. 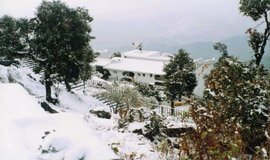 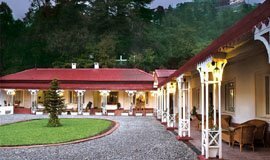 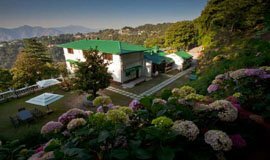 Mussoorie Hotels- Where You Want To Stay?